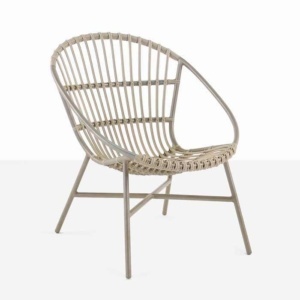 This new Breeze Large Outdoor Wicker Relaxing Chair in Blue is a perfectly vivid reminder of how much fun the right piece of outdoor furniture can be. 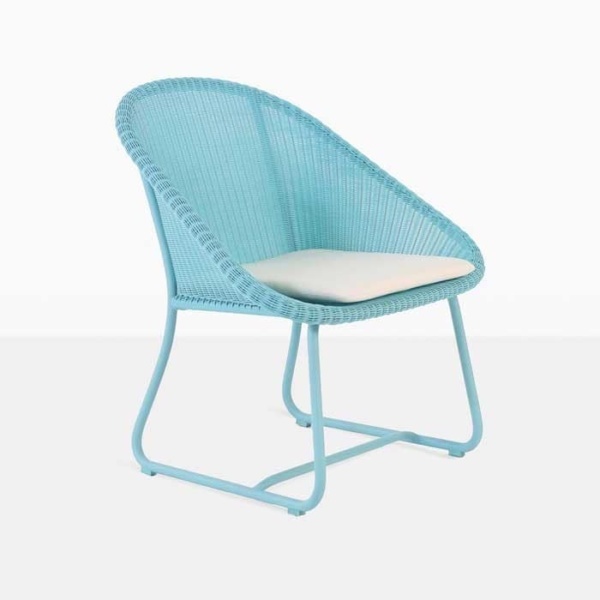 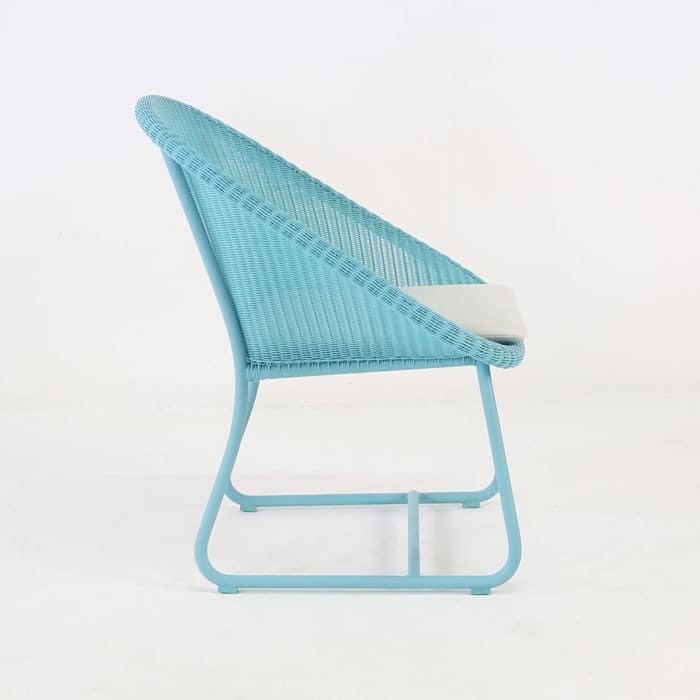 The bright clean blue colour palette heightens the colours and tones surrounding it, from the Ecolene® Outdoor Wicker and its vibrant blue shade to the cool blue of the powder-coated aluminium frame it is woven onto. 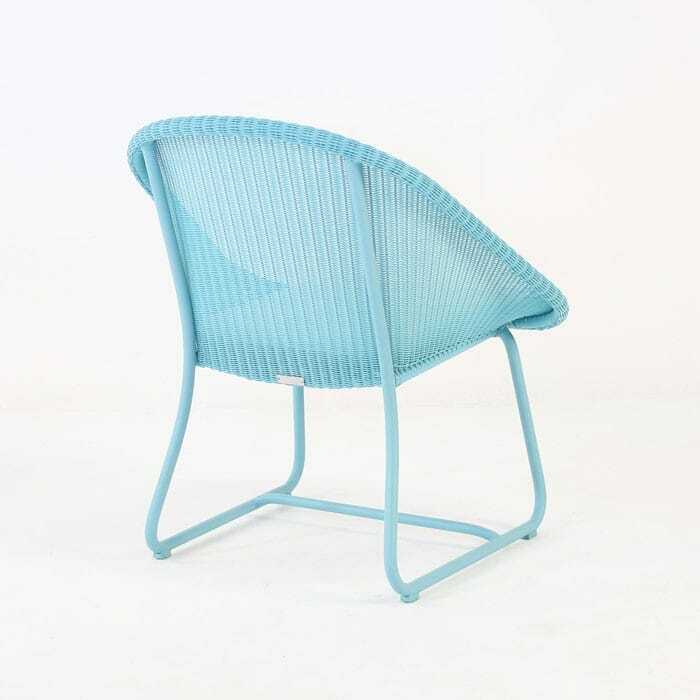 This relaxing chair is built for a level of comfort you cannot find in other relaxing chair of similar size and style. 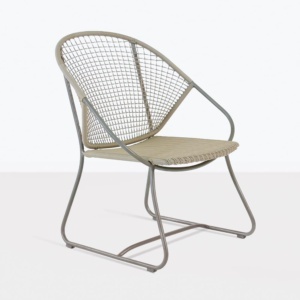 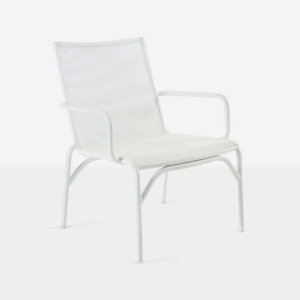 The flaring on the arms allows for additional comfort, the lightweight aluminium frame is formed perfectly to give a low-slung and easy to use chair.